Calabasas Style Celebrates our 7th Anniversary! 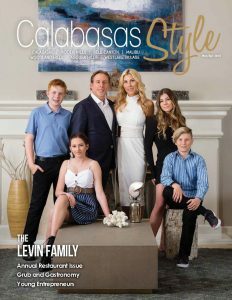 | Calabasas Style Magazine Calabasas Style Celebrates our 7th Anniversary! Calabasas Style Celebrates our 7th Anniversary! From left to right: Melissa Westervelt, Kaylie Carafelli, Karen Dafesh, Elissa Linick, Linda Perry, Zac Wasserman, Gayle Barnes, Marvin Steindler, Debbie Vaccarello, Lori Berezin, Paige Kavanaugh (Pax Ansley, Amanda Ragatz, and Nicole Schubert not photographed). Calabasas Style celebrated its 7-year anniversary on the stunning outside terrace of the Calabasas Country Club. 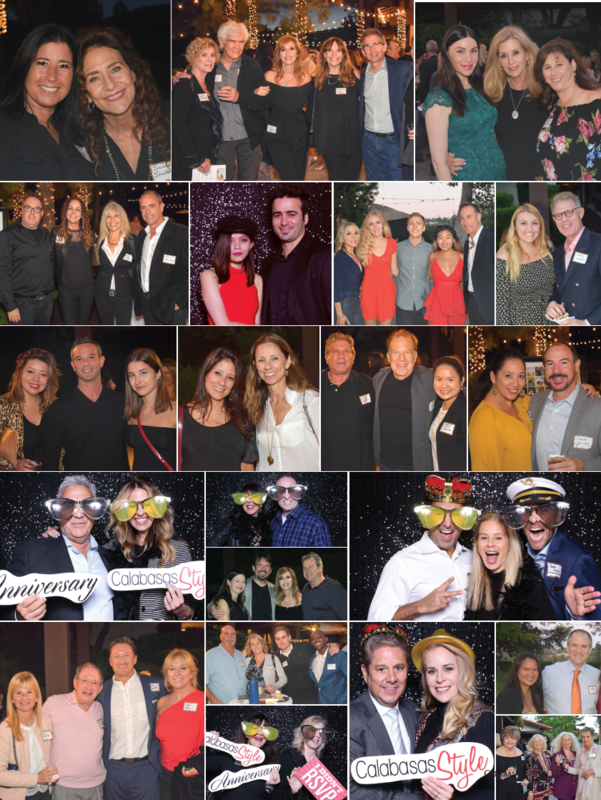 Guests included the always-treasured cover families, our incredible advertisers, top-notch contributors, and esteemed members from the Calabasas and West Valley – Warner Center Chambers of Commerce and the City of Calabasas. Guests enjoyed fabulous wine and savory bites such as sliders, veggie spring rolls, and tiger rolls—throughout the evening. The Candid Moments Photo Booth was a hit with everyone, providing photo-booth fun for all. 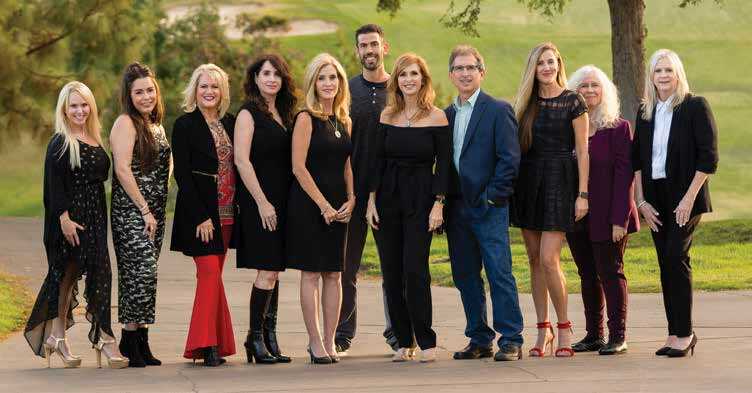 We sincerely thank the Calabasas Country Club, plus all of our readers, subscribers, advertisers, contributors, and fans for the continued support over the last seven years. Without you, this celebration would not have been possible. We are looking forward to many more years to come!